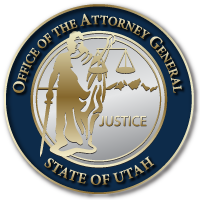 The Utah Attorney General’s Office has filed its brief in opposition to the petition for certiorari in Brown v. Buhman. Please find the brief linked below. This entry was posted in Archived Posts, Recent Posts and tagged Brown v Buhman on June 27, 2018 .